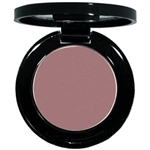 Pearlescent undertones inject a hint of shimmer into all the matteness, for a "matte glow" effect. This ultimate felt-tip pen liquid eyeliner lasts. Glides on smoothly for precision application. 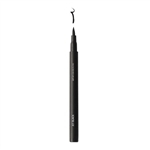 is the ultimate smooth, smudge-proof easy to apply eye liner formula. 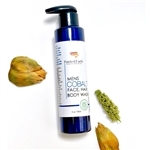 A multitasking formula to gently yet thoroughly cleanse face, body, and hair�enriched with healing botanicals and essential oils.